107,918 children in U.S. foster-care system are waiting for permanent homes. Could you be the perfect parent to one of them? 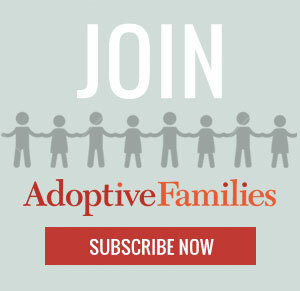 In the more than 25 years I’ve worked in the child welfare system, including my years as National Project Director of AdoptUsKids, I’ve truly come to believe that almost any family can adopt a child from U.S. foster care. As our PSA says, you don’t have to be perfect to be a perfect parent. The number of adoptions from foster care has risen slightly in recent years, but many more adults consider this route without taking action, due to skepticism about the process. With a little education, I’ve seen many of them become, yes, perfect parents to children in need of “forever families.” Here, we hope to demystify the process of adoption from foster care with answers to common questions. What’s the process like? Are there any general guidelines?